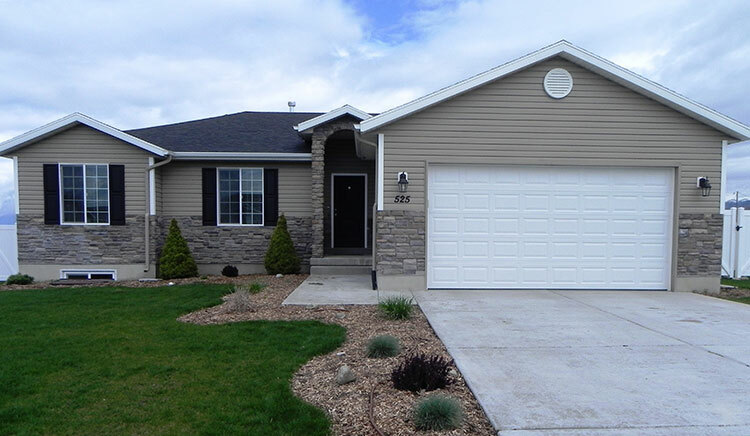 The Single Family Rehabilitation & Reconstruction Program (SFRRP), or “Home Repair Program”, helps homeowners in USDA-defined rural areas of Cache, Box Elder, and Rich counties make internal repairs or external rehabilitative improvements to their home. The goal of the Single Family Rehabilitation and Reconstruction Program (SFRRP) is to provide funding to maintain safe, decent, and livable conditions for low-income, elderly, and disabled homeowners at or below the 80% Area Median Income (AMI) as published by Housing and Urban Development (HUD). 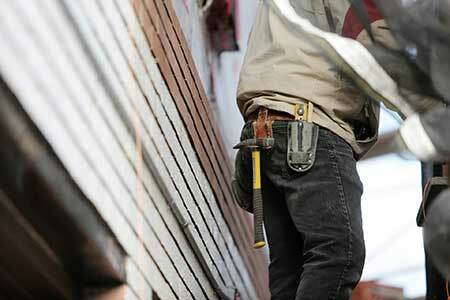 The program allows homeowners to finance home repairs at an affordable interest rate of 1-3%. Payments are based on household income and repayment ability. Single-family homes, townhomes, and condominiums are all eligible. Mobile and manufactured homes built prior to 1976 are not eligible. You must live in Cache, Box Elder, or Rich counties excluding the cities of Logan, North Logan, River Heights, and Providence. Read the full HomeChoice program brochure for additional details. Call or email program manager Suzanne Stout using the form to ask questions or request additional information.